Many families gather their children on Christmas Eve to read a story. The Gift of the Magi by O. Henry and The Night Before Christmas by Clement C. Moore are traditional favorites. But the Tenney family – who have called Prescott home since 1915 – take the tradition a step further by telling their own real-life Christmas story. About that time, Rich’s grandparents – Boyd and Rachel Tenney – became parents to their third child. She was born a bit early so Rachel and the baby remained at Yavapai Community Hospital (now Yavapai Regional Medical Center) until Christmas Eve. 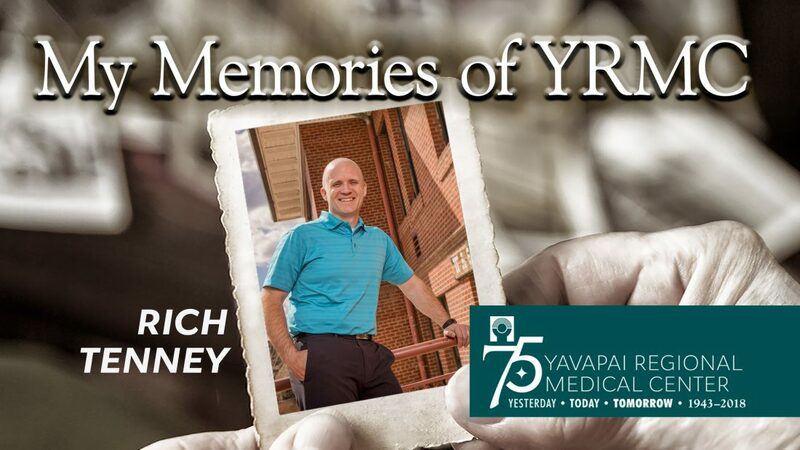 Watch My Memories of YRMC: Rich Tenney, Part 2 on YouTube. As she was packing to leave the hospital, Rachel noticed another new mom in the hospital’s Obstetrics Ward who was crying. She asked her what was wrong. The new mom said she was worried about her other children. Their home in Wickenburg had burned down so the family was living with the woman’s mother in an old cabin southeast of Prescott. They had no firewood, food, clothing or Christmas gifts. “That mom was worried her children weren’t going to have a Christmas,” Rich said. Boyd, moved by what he read in the note, stopped what he was doing and rallied members of his church and the community. They worked together that Christmas Eve, filling a cattle truck with coal, wood, clothing, food and gifts. “It was a pretty slow drive to the family’s cabin because the road was muddy,” Rich said. The story doesn’t end there for the Tenney family and YRMC. In addition to Rich, two other Tenney family members – a physician and a nurse – have cared for patients at YRMC. At least eight of Rich’s siblings and cousins were born at the hospital. Rich’s wife, Tami, and two of their four children also were born at YRMC. I read this article and found it very interesting, thought it might be something for you. 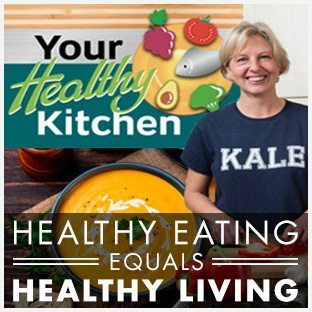 The article is called My Memories of YRMC: Rich Tenney, Part Two and is located at https://yrmchealthconnect.org/my-memories-of-yrmc-rich-tenney-part-two/.